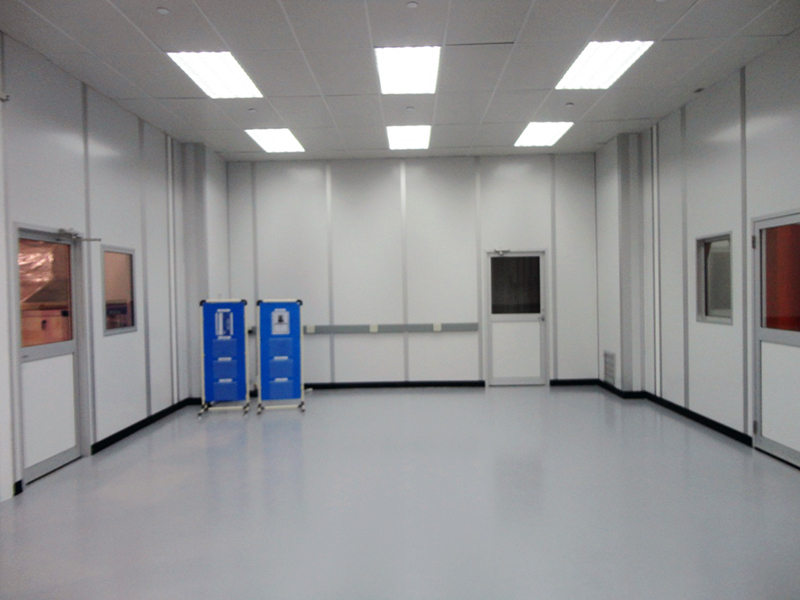 Precision Cleanrooms has been implementing world-class modular clean room solutions for a diverse customer base since 1989. 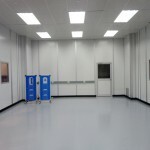 We offer full-service turnkey modular cleanroom installations from concept to creation. 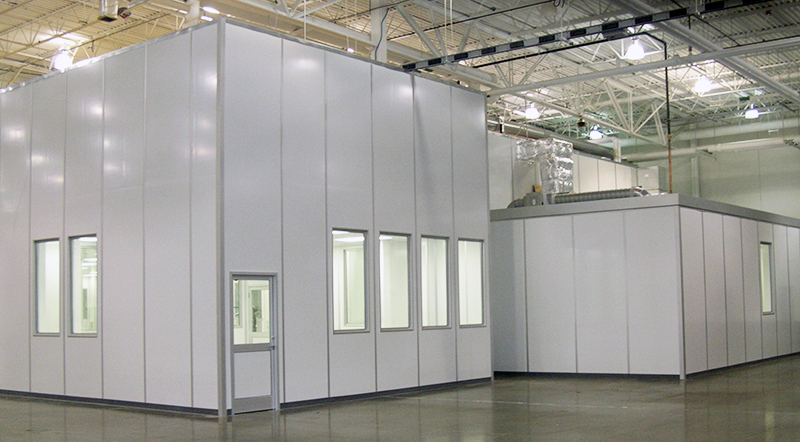 Our team has many years of experience in designing and constructing hardwall cleanroom environments for a wide range of industries and markets. Our team’s combined knowledge base and skill set brings you business-specific modular cleanroom solutions with flexibility, scalability, time-sensitive installation and a performance guarantee. Modular Design & Assembly – Our hardwall cleanrooms are designed and pre-fabricated using customer-provided protocols and specification. A site supervisor maintains clean on-site assembly and efficient installation. Our installation crews travel nationwide and construct your modular cleanroom to predetermined schedules until the modular cleanroom project is complete through certification. 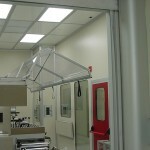 Our goal is to design and construct modular cleanrooms to enhance your business productivity. 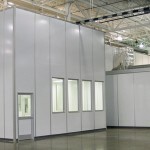 Expandable Structures – Our cleanrooms are truly modular and can be expanded or modified as needed with minimum downtime and interruption to your business activity. 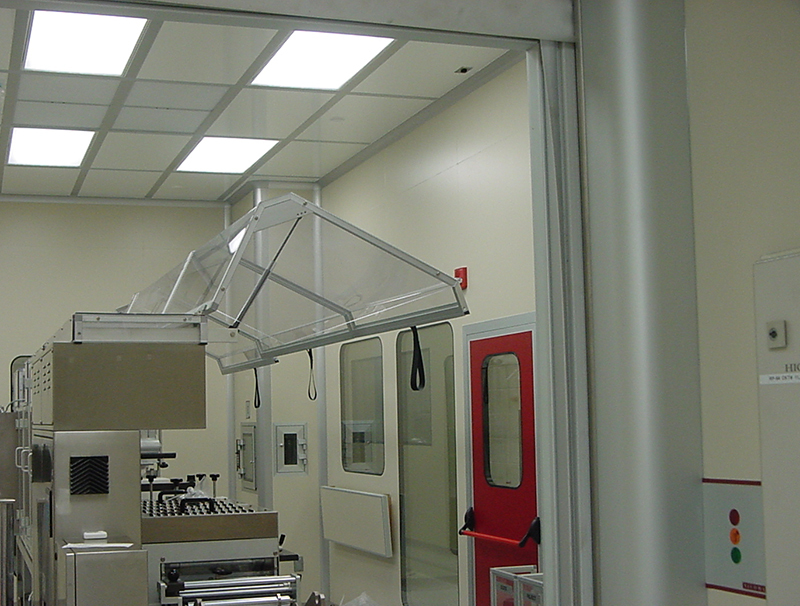 Cleanroom Customization – We off­er ISO Class 3 clean rooms to ISO Class 8 clean rooms, as your specifications require, with cleanroom certification services available. Our seismic-zone rating and structural integrity will meet or exceed the building requirements for your city and state. Turnkey Offering – Our business model caters to comprehensive projects addressing all 17 construction divisions. Our interactive design philosophy allows us to deliver hardwall cleanroom solutions with energy efficient operations and long-term life cycles. Performance Guarantee – We guarantee that our modular clean rooms meet your project requirements and exceed your expectations for quality and service. Our expertise in modular cleanroom design and manufacturing, together with our commitment to customer support, enables us to provide world-class modular cleanroom solutions to diverse markets around the world.